Now that we’ve discussed why local SEO is so important for businesses, let’s take a look at how a business can improve its local ranking. Local SEO is impacted by a variety of factors related to online presence. In order to get the most out of local SEO, it’s best to optimize for all of them. Claiming and updating a company’s GMB listing is a crucial step toward maintaining a consistent, polished web presence and boosting local SEO ranking. 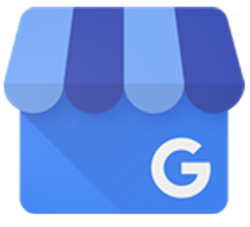 We’ll talk in more detail about Google My Business in the next section. Any online mention of a local business is called a citation. 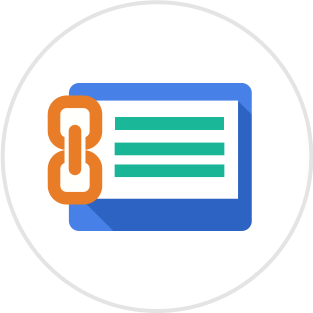 Citations can include a link to the website but don’t always. Common citation sources include local directories such as Yellow Pages, Yelp! and Judy’s Book. Stands for name, address and phone number. 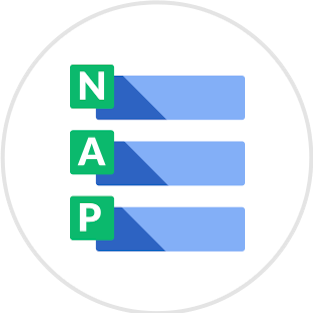 Both the quality and quantity of directory listings affect local SEO, but NAP consistency is the most important characteristic. 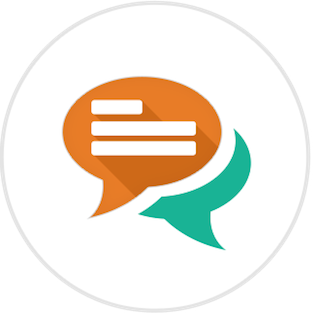 The diversity and veracity of customer reviews and ratings provides search engines and consumers with candid feedback about the business. Social media platforms like Facebook, Twitter and LinkedIn allow companies to develop more personal relationships with customers and cultivate social proof that can influence search engine results. Search engines look at the authority and relevance of the websites that link to a company’s website. When it comes to backlinks quality trumps quantity, because any connection to untrustworthy websites will raise red flags for search engines. 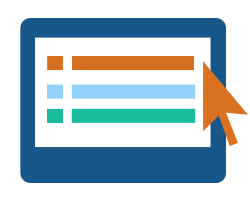 The more clicks a website receives, the better. There are two reasons for this. The first is obvious – more clicks means more website visitors, higher engagement, more conversions and more new customers. The second reason is that receiving clicks positively affects a company’s local SEO. The more customers that visit and spend time exploring a website, the better that site will rank on Google, because the search engine recognizes that those visitors found value in the site’s content. 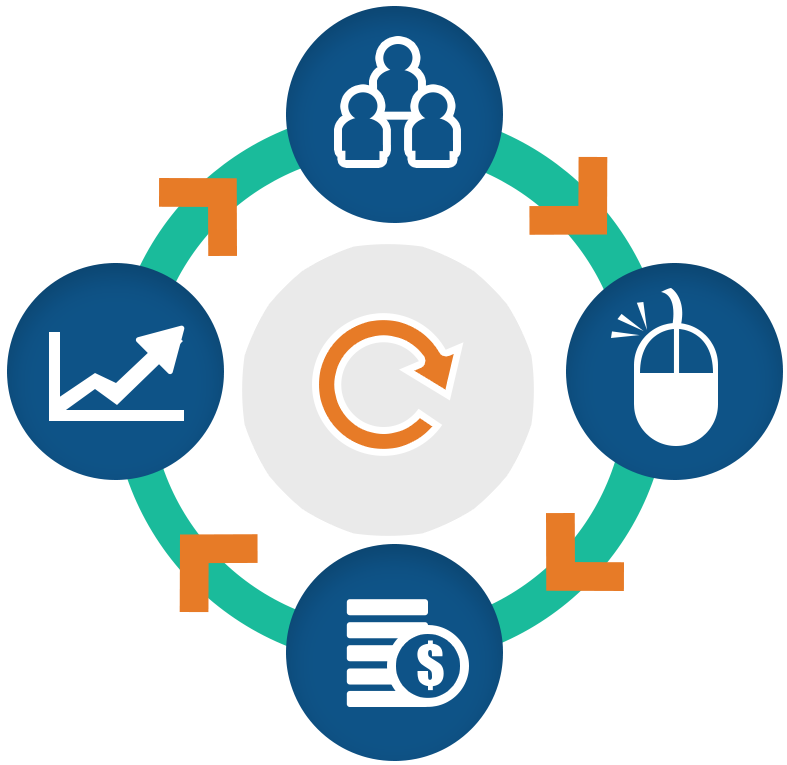 Basically, more clicks leads to better SEO ranking, which leads to more visibility, which leads to more clicks. It’s considerably easier for a company with less local competition to improve its ranking than it is for a business with lots of local competitors. 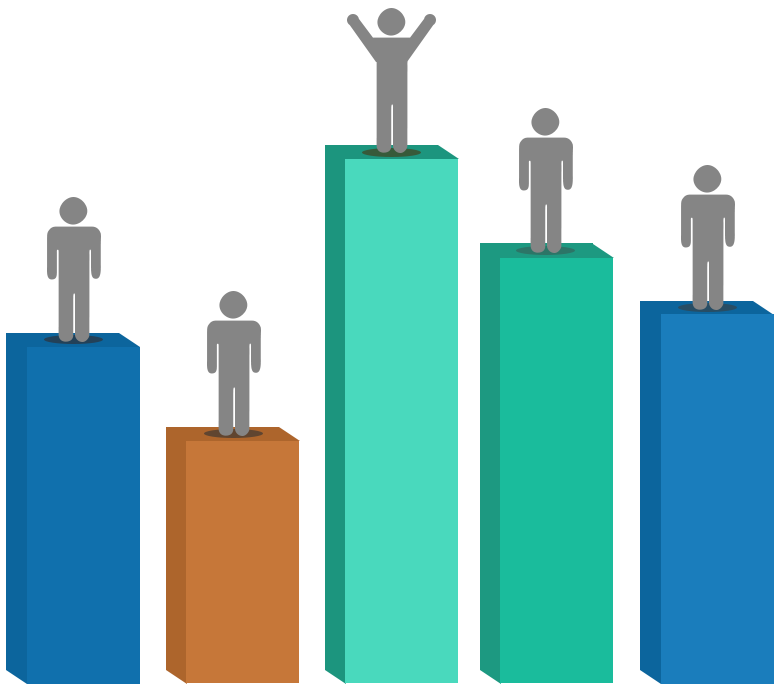 In order to evaluate a company’s local ranking, take a look at the local competition. Niche practitioners will find it easier to reach the top of local SERPs than more mainstream businesses. Regardless of how fierce the competition is, maintaining an updated web presence and staying on top of major algorithm updates is crucial. Google is a perfectionist. The algorithms used by the search engine giant are constantly evolving and improving. Sometimes the updates are so minor and gradual that no one notices, and sometimes the updates are sudden and significant enough to send the SEO community into a frenzy. Google is constantly improving its methods to serve up the best, most relevant local results to searchers. Regular algorithm updates make it easier for Google to identify and penalize scammers, which is great for consumers. However, the frequent updates can also present challenges for legitimate businesses attempting to stay up-to-date on local SEO best practices. 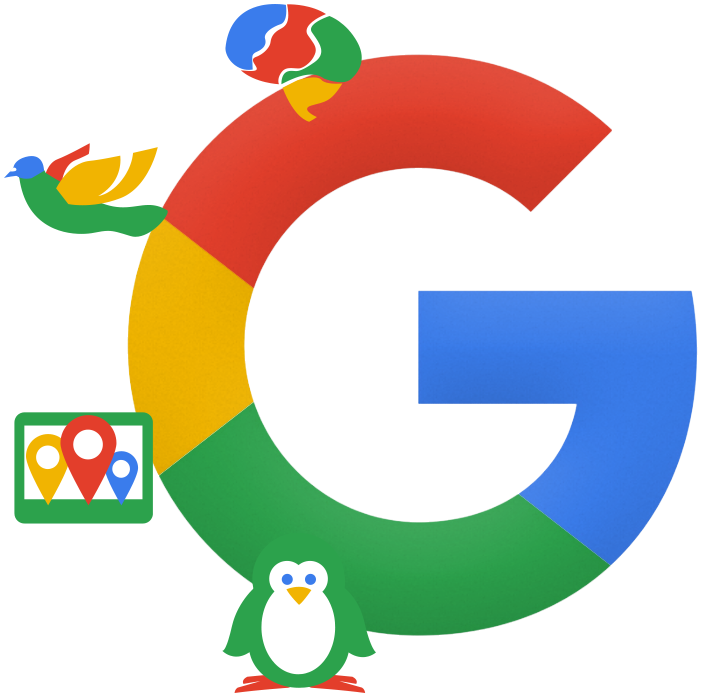 In July 2014 Google rolled out the Pigeon algorithm update to improve the quality of local search results. Pigeon gives preference to local businesses by customizing search results to the user’s specific location. 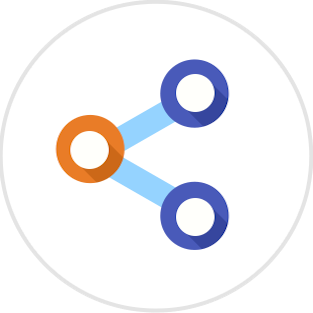 The algorithm calculates a customer’s proximity to nearby businesses that match their search query to serve up the most targeted results possible. Pigeon is designed to benefit users – especially those performing searches on mobile devices – and local businesses that properly optimize for local SEO. 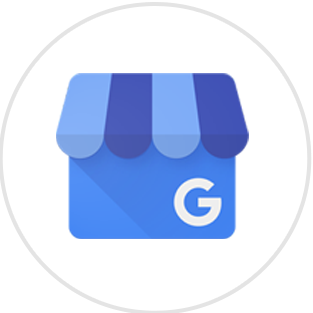 No business can land a spot in the local pack without a verified Google My Business listing, so it’s necessary to create or claim the business’ listing ASAP. Businesses located in the city they serve are given priority, so setting up shop in the same place the business targets customers is ideal. However, to better serve mobile users who Google on-the-go, 3-pack results also change based on the searcher’s exact location. Online business listings are vital to local search results. 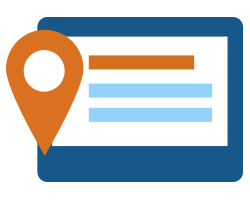 Certain directories are more influential and relevant in specific cities or states, so each business should tailor its strategy to ensure an up-to-date presence on the most authoritative local directories. Increasing interaction with the business listing – either by improving the website’s click-through rate or click-to-calls on mobile – signals to Google that the business is relevant to local consumers. 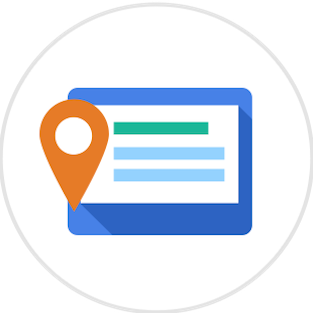 The name, address and contact information on every page of a business’ website should exactly match the details on its Google My Business listing and other listings. Companies with strong branding, a user-friendly web design and unique content are more likely to be rewarded with a spot in the local pack. In 2015, Google integrated artificial intelligence (AI) into its search engine. RankBrain allows AI technology to complement Google’s intricate algorithms to return even more accurate search results based on the user’s intent. 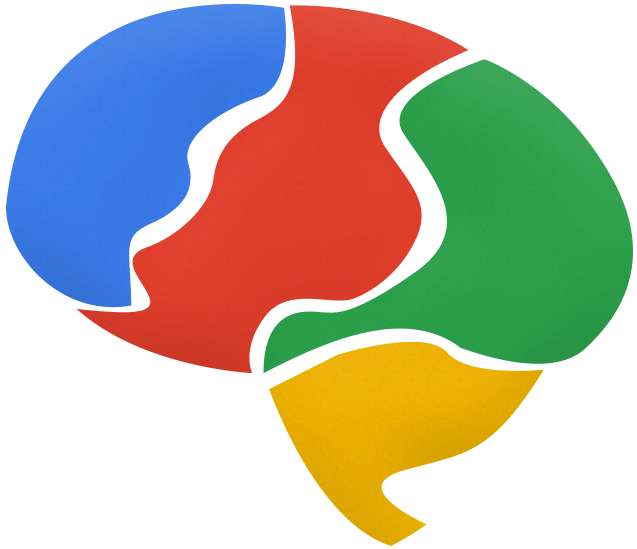 RankBrain makes it possible for Google to consider the thought process behind a consumer’s search terms rather than just the surface-level meaning of the words entered into the search bar. 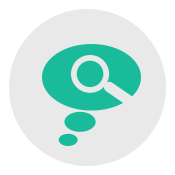 RankBrain analyzes the meaning behind keywords and weighs information learned from previous search activity to display the most targeted results possible. Businesses with a strong content marketing plan in place are likely already creating content that RankBrain will find valuable. However, websites that practice keyword stuffing or intentionally publish content that appeals to search engine crawlers but not to real people will not impress Google’s AI. Rather than trying to predict how RankBrain will perceive the content, local businesses should focus on providing value to their customers. After all, any updates to RankBrain will only make it more intelligent, more human-like and more capable of differentiating between low-quality spam and high-quality content. Think like a consumer. Get inside the target audience’s head, find out what they are searching for and tailor the website’s content accordingly. Focus on solving problems and answering questions. Frame content in terms of how it benefits the reader rather than just boasting about the business. Talk to real people. 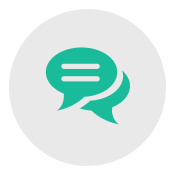 Ask existing customers what common questions and concerns they have about the business or industry. Internal sources, like sales staff or account managers, can also provide insight into consumer behaviors. Learn from social media. Take notice of what type of posts receive the most engagement and build a content strategy around that. As Google continues to release algorithm updates and introduce new approaches, brands, agencies and SMBs should strive to broaden their understanding of local search and use that knowledge to develop an effective local strategy. 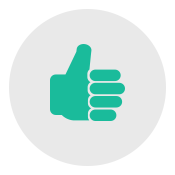 Good content can be measured according to E-A-T, or expertise, authoritativeness and trustworthiness. 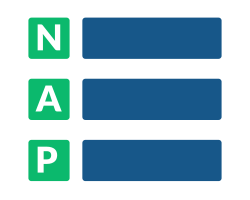 E-A-T is one factor that determines page quality, along with others such as main content, information accuracy and website reputation. 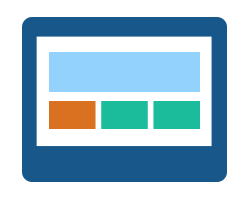 The higher the page quality, the more likely a site/page will place higher in consumer search. Main content now comes in many formats from traditional copy to videos, shopping carts and online games. To lead to higher rankings, each of these components must demonstrate expertise, authoritativeness and trustworthiness. Whether a site is about gossip, games, or classified as YMYL (Your Money Your Life), all must possess “everyday expertise” according to Google. In this case, experts (or those who possess authoritativeness and trustworthiness) are people who have invested time and care into developing themselves or their craft. Good, solid content has long played a role in establishing a website’s authority, and Google’s Search Quality Evaluator Guidelines reveal just how true this is. 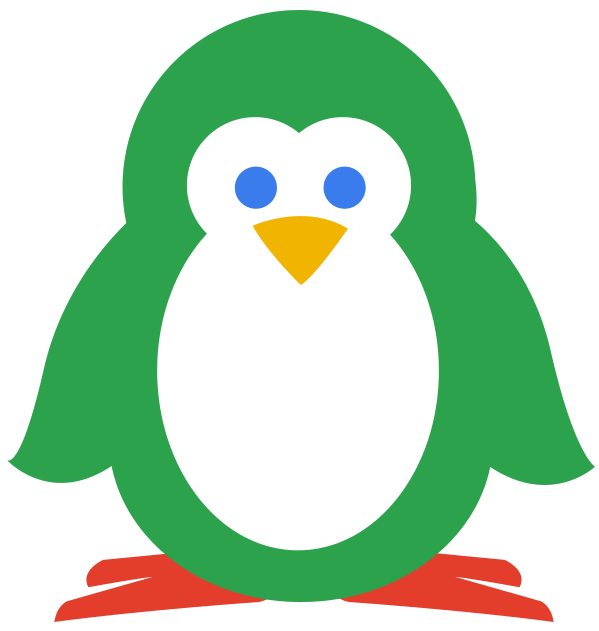 Google has folded Penguin into the Google core algorithm and it now updates in real-time! Cleaning up a site and removing spam links makes Google happy, and it rewards SEOs by showing the change in rankings within a relatively short period of time. That long wait to recover from being penalized is over. 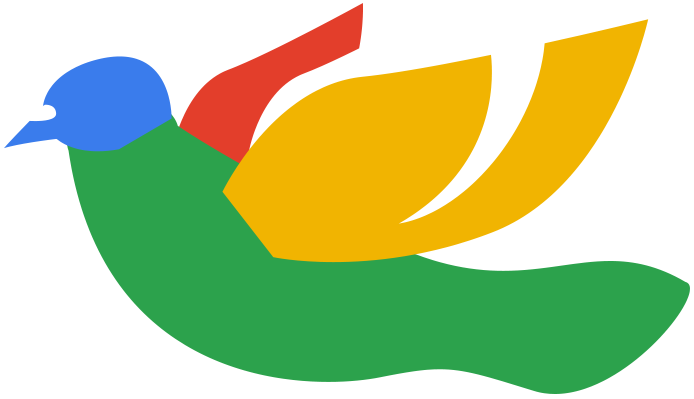 And of course, real-time means that Google will no longer make announcements about Penguin refreshes. This latest update is a win—there is no downside to SEOs unless someone is still practicing black hat link building. 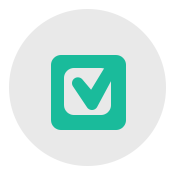 Those who are actively working to clean up their link profiles will be rewarded so much faster. If you have questions about good links versus web spam links, consult an SEO company that knows the difference! Need a specific chapter? Select in the menu. 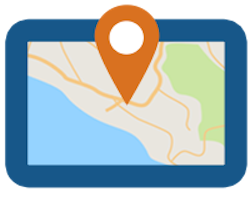 Our award winning Local Presence Management solution helps ensure the accuracy and visibility of business’ location information on top search engines, directories, map listings and social media networks. Take control of online data. Start NOW by requesting a demo of our technology. 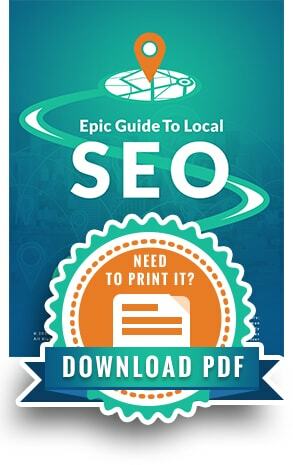 Want a printable version of the “Epic Guide to Local SEO?” We have you covered. Complete the form below and get instant access. Known as the Queen of Local SEO, you can find her speaking nationally on local SEO and search strategies. Publisher of Rocks Digital and author of two social media books. Lissa is passionate about all things digital. Known worldwide for his research on search engine optimization and the new gTLD domain names. Manages a team of 100+ and has overseen the submission of more than 4 million business listings.